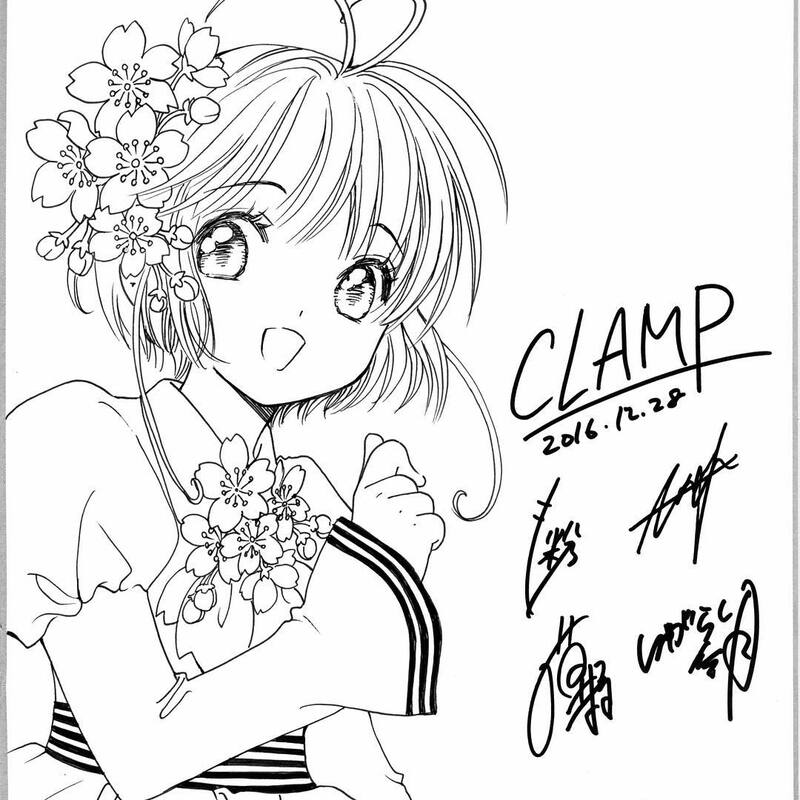 CLAMP also started an instagram account, you may follow them @clamp_4_official. They have been updated it almost daily since they launched it a few days ago. Nanase Ohkawa is putting her twitter account on hiatus for an undetermined amount of time so that she can focus on her work. 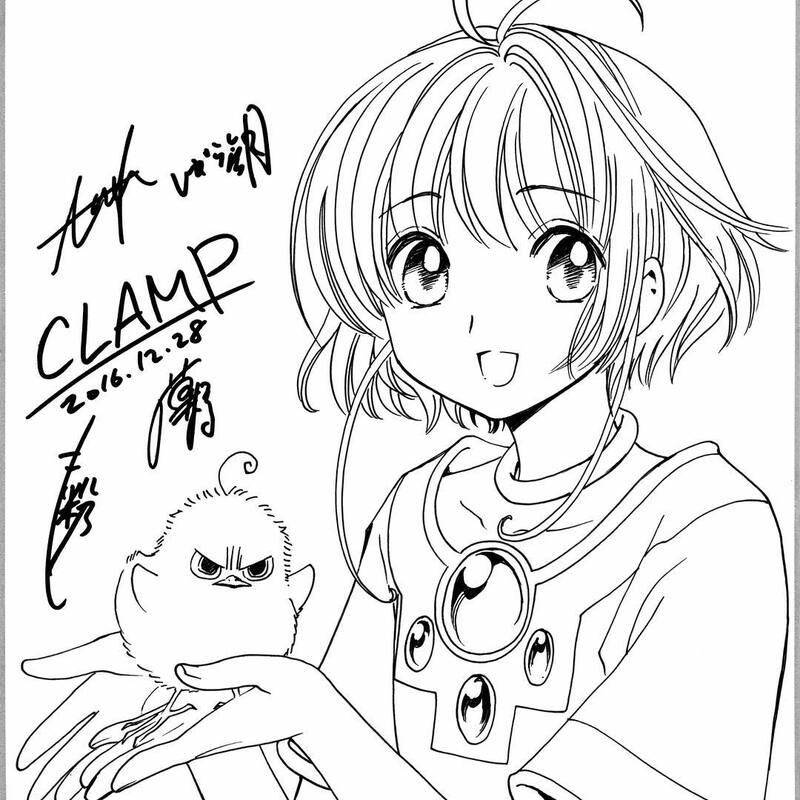 She tweeted that she will be quite busy working on the series composition and writing the scripts for all the episodes of the upcoming Card Captor Sakura new TV anime. She also mentioned working on “other projects” without giving specifics. Thank you for following this site this past year. In 2017 I commit myself to keep doing my very best to bring the latest CLAMP news at fastest fashion.